BACK ON THE MARKET, BUYER COULD NOT QUALIFY! 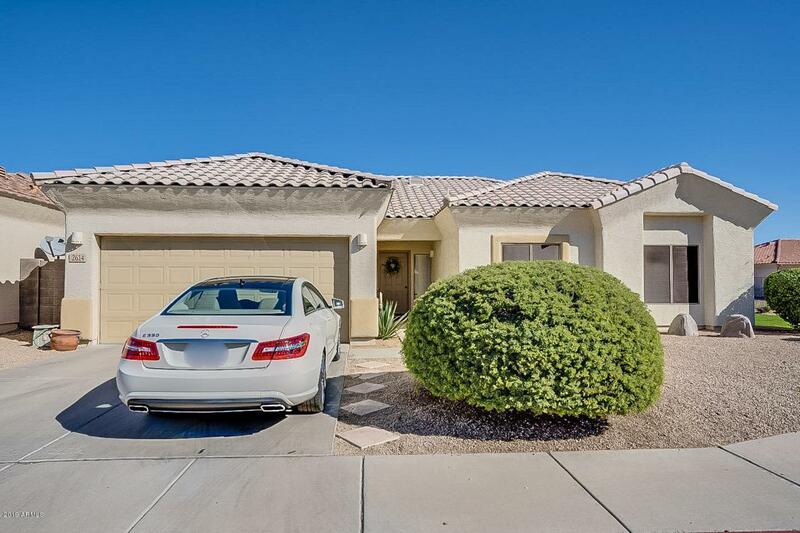 Charming single level home in GATED COMMUNITY! 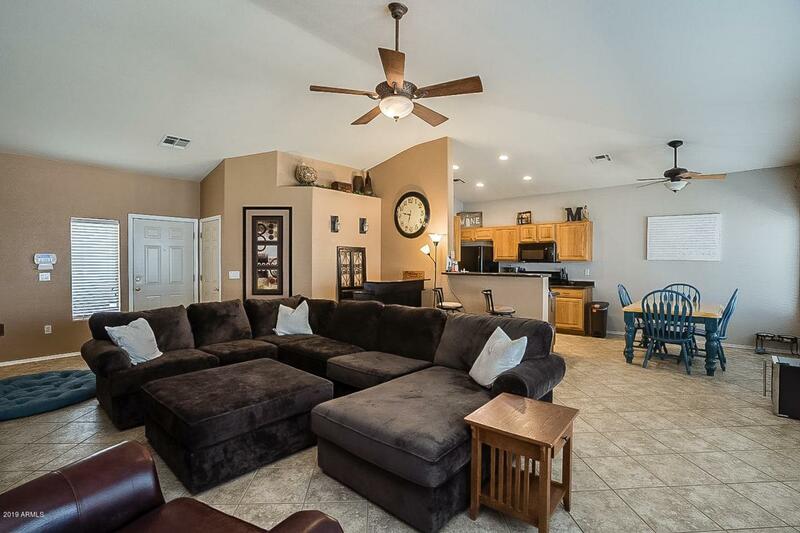 Bright, Open floorplan with lots of natural lighting! 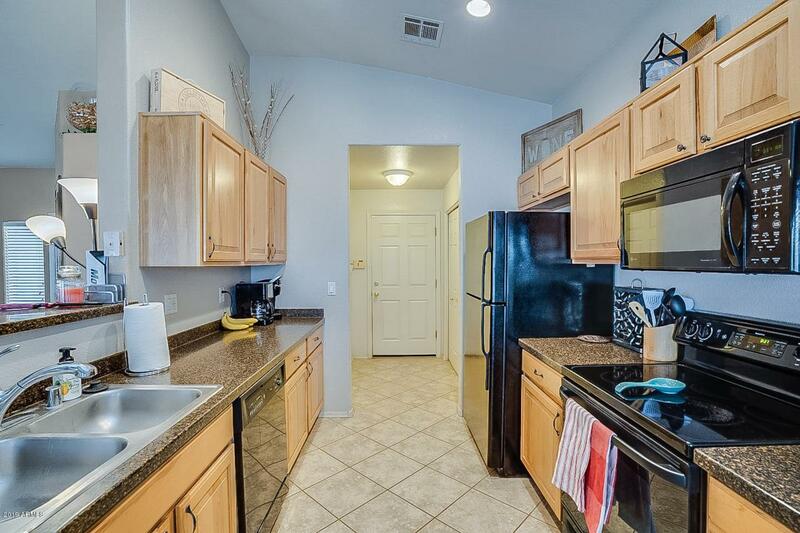 Laminate wood flooring & 16'' diagonal ceramic tile throughout except in 2 bdrms. Kitchen features raised panel cabinets & black appliances. Lenox 15 Seer HVAC, duct work & thermostat installed 2013! Extra blown-in insulation in attic above house & garage, dual pane windows, & sunscreens for energy efficiency. Backyard has covered patio, extended flagstone patio, shade trees & greenbelt view fence. 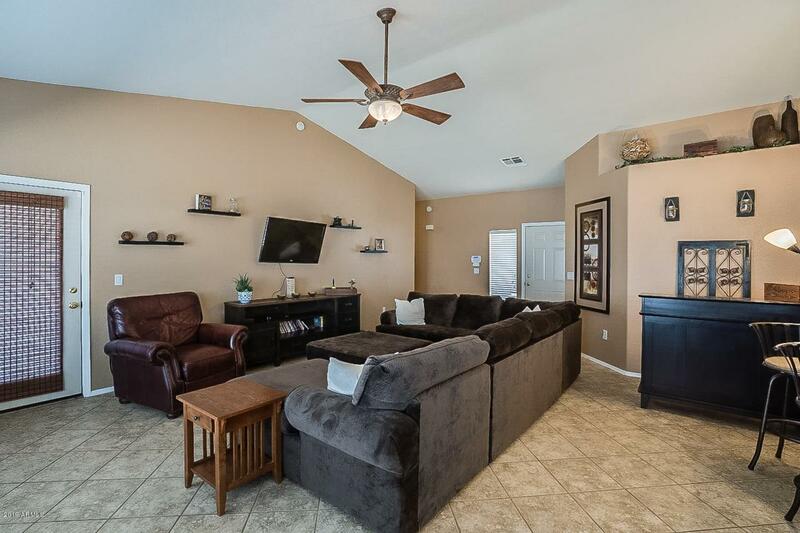 CENTRALLY LOCATED - About 20 minutes from anywhere...Tempe, Scottsdale, Downtown Phoenix, and Phx Sky Harbor Airport, & easy access to all freeways! Don't miss your chance to get this one!